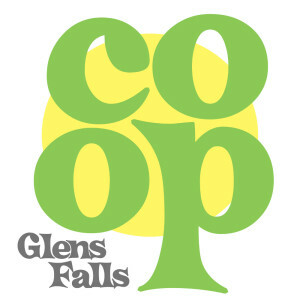 Glens Falls Food Co-Op | Coolers are Moved in at 11 South Street! 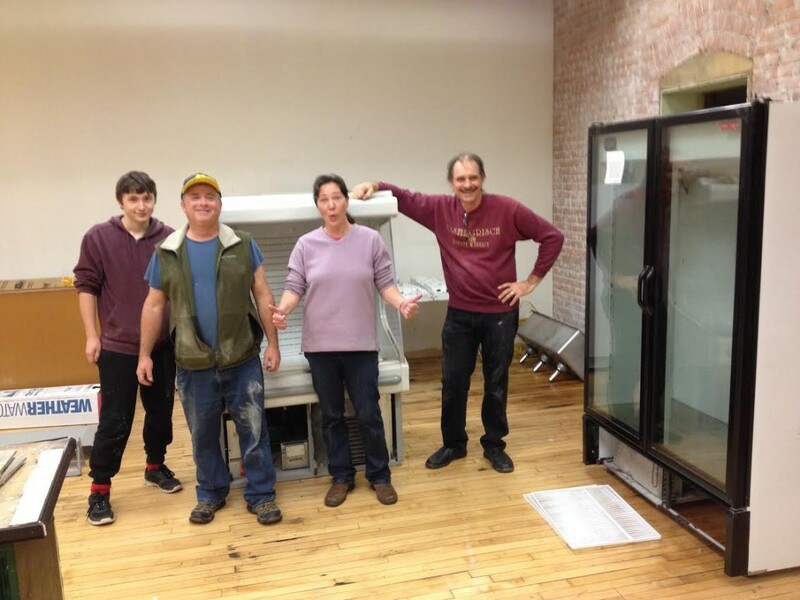 Coolers are Moved in at 11 South Street! 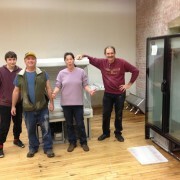 Yesterday was cooler moving day! Here’s a little peek inside 11 South Street. It’s going to be such a perfect location and we are so excited! 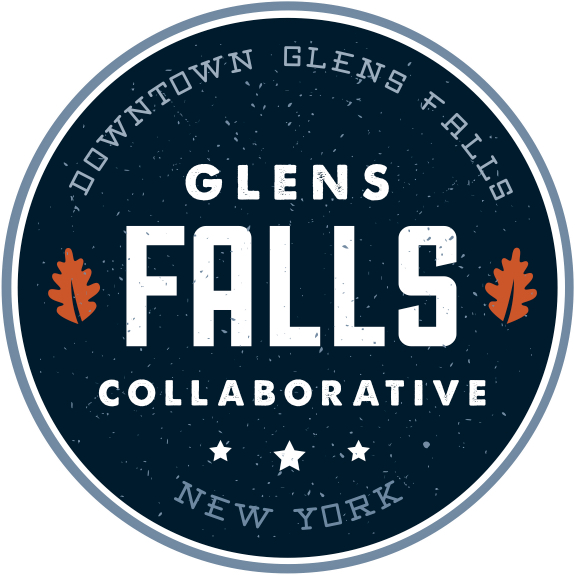 Stay tuned here and on Facebook for more updates about our opening!